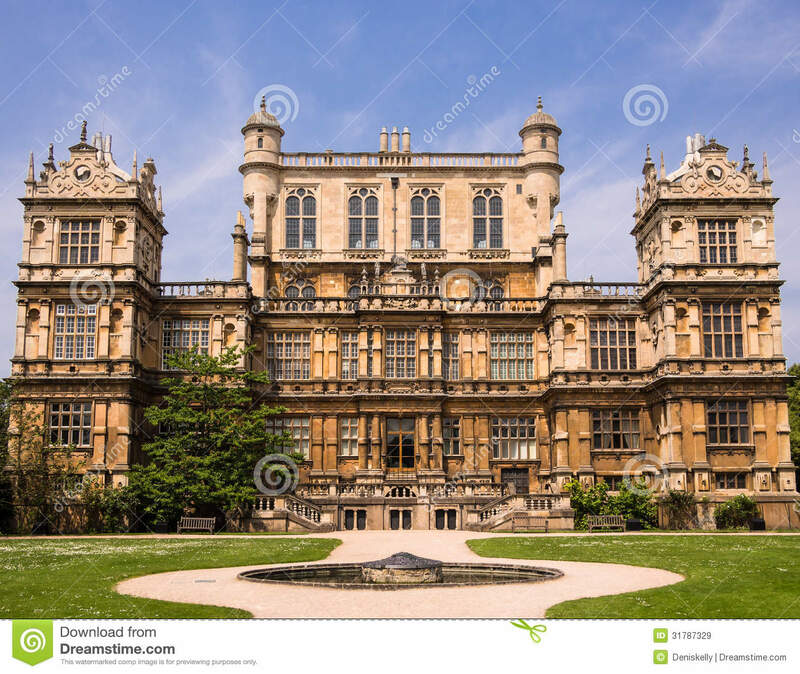 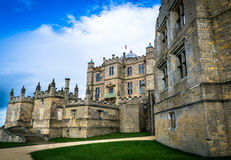 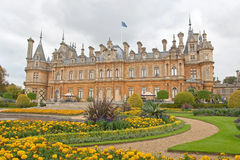 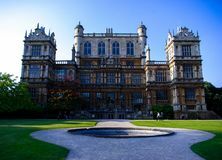 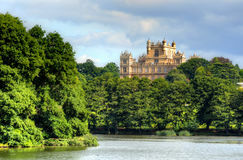 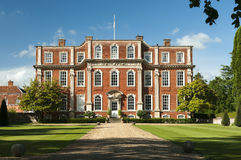 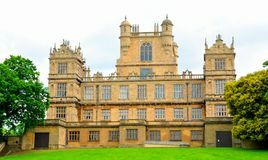 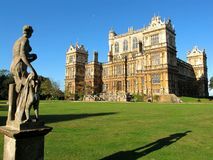 Wollaton Hall Mansion Nottingham England. 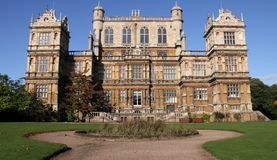 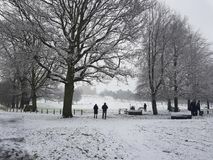 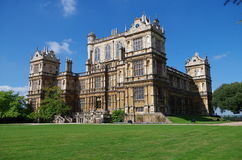 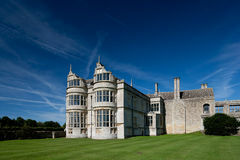 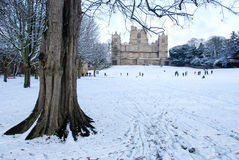 Wollaton Hall, an historic Elizabethan mansion set in landscaped grounds. 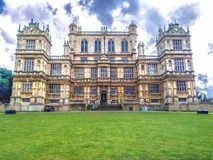 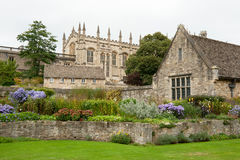 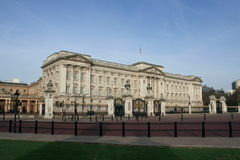 Nottingham, England.